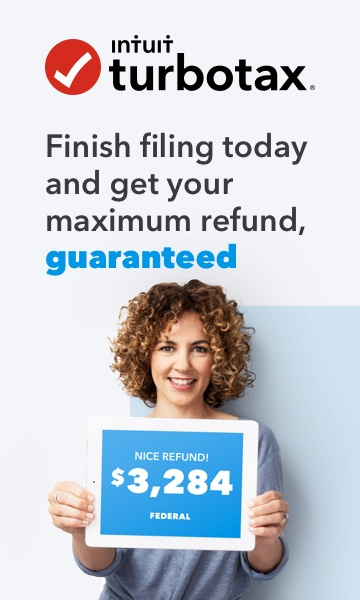 Finally seeing on Igotmyrefund.com that people r seeing pending tax refunds for Friday or before. Todd how can you see pending refunds ???? "yall good luck but i got my money"
Next year we alllllll ignore him !! Sorry at work till 930. Wmr is still on approved. And yes I got my refund I'm in WV. On serve card at 512pm. @Ladybugg1 several of my friends & coworkers got DDD for the 22nd and they filed after me? My WMR status says, “We have received your refund and it is being processed” so IDK but I hope to see something soon.